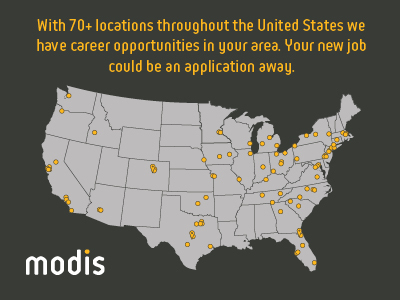 An Senior Software Engineer job in Durham, NC is available courtesy of Modis. You will be designing software solutions for a global investment operations. You will also provide technical leadership as well as will be working closely with integration architects to gather and understand requirements. This is a direct hire opportunity with a global organization that is well known for wealth management applications. Design, develop, be involved with unit testing, implementation and support. 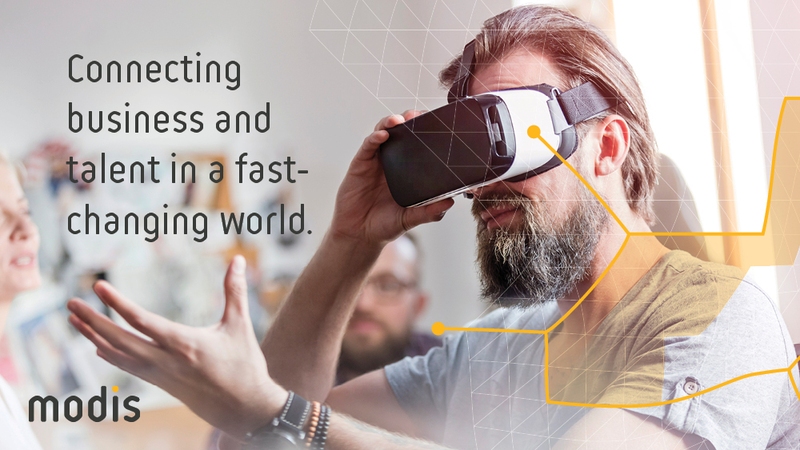 Provide integration solutions to meet requirements of functionality, performance , scalability and reliability. Be involved with code reviews and interact with application architects to determine best strategies for application development. Provide design and architecture insight for all applications. Must have experience with Java & J2EE programming as well as experience developing for financial services. If you are interested in this job or other job opportunities available through Modis, please apply online or e-mail Tal.Shavit@modis.com today. Thanks for applying for the position of Senior Software Engineer with Modis through Dice.